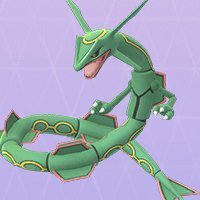 Check out the list of 3rd generation Pokemon in Pokemon GO! 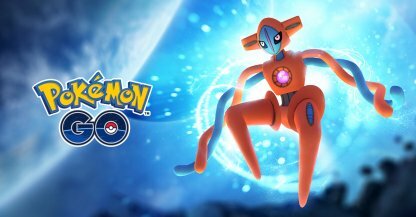 Find out the list of Hoenn Pokemon that will be appearing, along with the legendary Pokemon, and more! 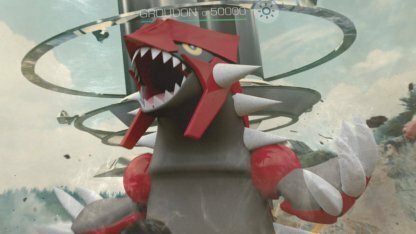 There are a total of 135 Pokemon from the Hoenn region added to Pokemon GO! 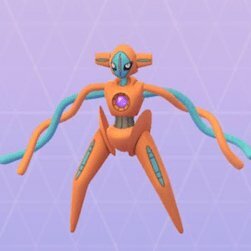 Currently, a majority of the 3rd generation Pokemon can already be found within the game, with a few yet Pokemon yet to be added. 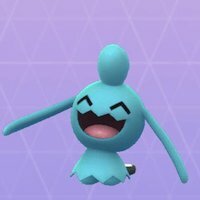 The starters from the Hoenn Region can be found in Pokemon Go. These are Treecko (Grass), Torchic (Fire), and Mudkip (Water). New Baby Pokemon from the 3rd Generation are added. 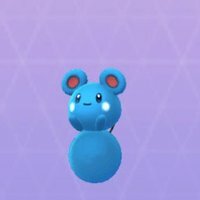 The new Baby Pokemon Wynaut, and Azurill evolve into Wobbuffet, and Marill respectively. 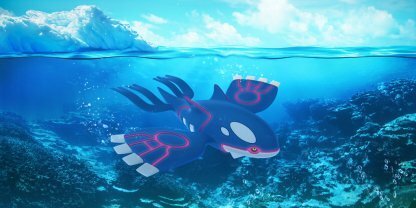 The following Pokemon are the legendary Pokemon from Hoenn that you can encounter in Pokemon GO!